Christmas Round Frame Made Of Natural Winter Things. Flat Lay. Banco De Imagens Royalty Free, Ilustrações, Imagens E Banco De Imagens.. Image 70796874. 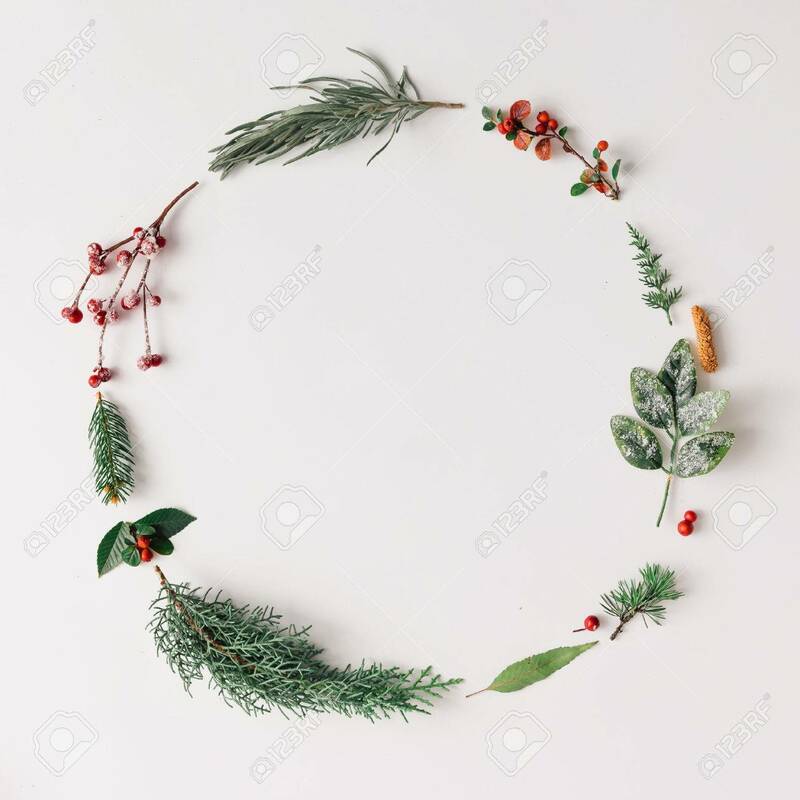 Imagens - Christmas round frame made of natural winter things. Flat lay. Christmas round frame made of natural winter things. Flat lay.